Call Heather 512-549-XXXX Text 512-578-XXXX Personal cell. Remodeled 2 beds two bathrooms condominium for rent . New flooring, paint and stained cabinets. Black appliances. Directly on the park trail. Walkable distance to Westwood High. Close to Apple, Dell and lake line area. Plenty of shopping and dining. Small pets considered. Please call for details. Condo For Rent in Great Location is a Two Bedroom Two Bath Condos for Rent at 10616 Mellow Meadows Apartment 17b in Austin TX. 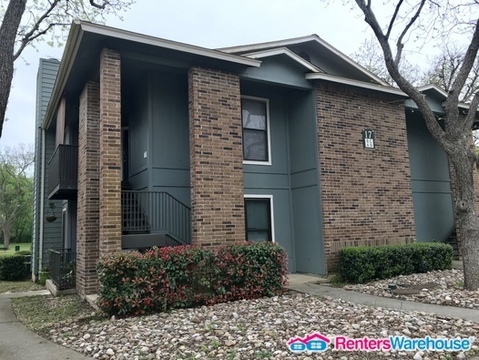 Find other listings like Condo For Rent in Great Location and listings near 10616 Mellow Meadows Apartment 17b by searching Oodle Classifieds for Two Bedroom Two Bath Condos for Rent in Austin TX.